Ok so the envelope has been signed and sealed but it will be delivered soon! What's in the envelope you ask? The registration forms and payment for my very first 5k run ever! Not only that, but there's a form for my husband in there too!! For those of you who know me, this is a big deal. I'm by NO means a runner. Yet, for some reason I want to be! I figured a 5k is a good, attainable goal to start with! Last year, I wanted to run in this race because it benefits a local charity that I really believe in. I also wanted to prove to myself that I could do it. My husband and I had tried starting the Couch to 5k program multiple times but had never gotten very far. So, the race came and went and we didn't go. Recently I was talking with a good friend of mine about running a 5k. 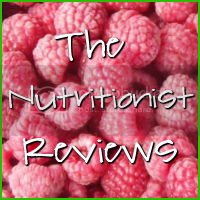 This friend has lost a LOT of weight and completely changed her life around in the past couple of years. She's a beautiful person who has inspired me to work harder to achieve my goals. 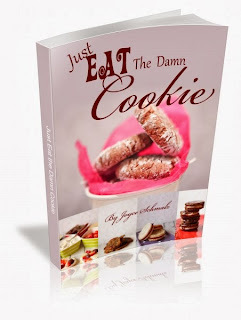 She's stuck it out through all of the hard work, sweat and tears that come along for the ride when trying to lose weight and get healthy. She's truly an inspiration and I'm so proud of how far she's come! So we were chatting about those fun color runs that come to town but there didn't seem to be enough time to fully train for one so she suggested a local run called The Hanover Safe Place Pumpkin Run at The Ashland Berry Farm in Beaverdam, Virginia. Beaverdam is the country North of Richmond. And yes it's as country as it sounds. The Hanover Safe Place is a wonderful organization that provides services to victims of domestic violence. I'm more than happy to donate to a worthy cause. The Pumpkin Run will be held on Saturday, October 5, 2013. I figured if I started a 5k program now and stuck with it, I may be able to run the entire thing. Including this current week (2nd full week in August) it gives me 8 weeks. The iPhone 5k app I have is a 9 week program and the one Brian has is a 7 week program. I suppose we'll get there between the two! Plus, running it with a friend will make it more enjoyable! I'm not sure if Brian will run this one with me or not, though. 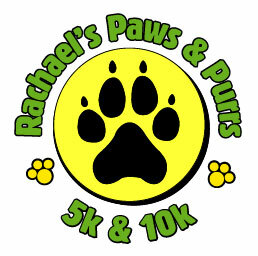 So then at work I saw a flier for Rachael's Paws and Purrs 5k & 10k race! I knew immediately I had to do this one too especially since I missed out last year. It's on Saturday, September 14, 2013. That's exactly one month from today. Only 4 weeks. Yikes!! What am I thinking??? I'm thinking I need to stop making excuses and sign up so that I can't quit training and sit on the couch instead. After our run tonight I filled out the registration forms, wrote the check and sealed the envelope. No going back. Even if I don't run the entire thing, I'm going to at least do my best! 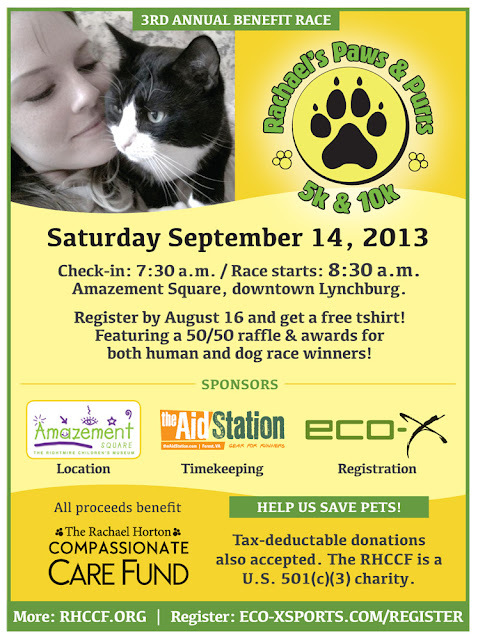 Rachael's Paws and Purrs 5k & 10k will benefit The Rachael Horton Compassionate Care Fund. RHCCF was started by Gentle Care Animal Hospital in Forest, Virginia after one of their dearly loved employees and her husband died in a tragic house fire. Rachael Horton would use her own hard earned money to help clients that couldn't afford life-saving treatments for their pets. RHCCF was founded to continue her work. As you can imagine, I'm more than happy to donate to a cause such as this one as well. I'm still a bit nervous about running a 5k in 4 weeks, though. Anyone in or near Lynchburg want to help calm my nerves and run with me? Sign up HERE! What was your first 5k race? Any advice for a newbie? If you haven't run a 5k, would you ever want to try it?